Resonant structures are one of the mostly used techniques in sensor applications. High Accuracy and cost effective signal processing are the key features of resonant sensors. By the end of the course, the participants will have a greater understanding of the principle and possible applications of resonant technique in mircosensors based on silicon and quartz. They will know the various excitation and signal detection methods and the kind of resonant structures which can be fabricated by micromachining. 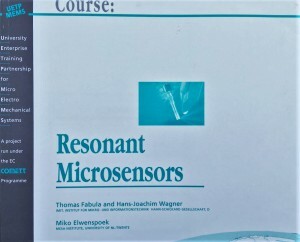 Examples of applications will show the advantages and limitations of resonant microsensors. The course is aimed at all R&D managers and engineers from sensor manufacturers and customers of these companies. MESA Research Institute, University of Twente in Enschede (The Netherlands). This course concentrates on resonant microsensors fabricated from silicon (or quartz) and familiarizes with resonant sensor principles and possible applications. 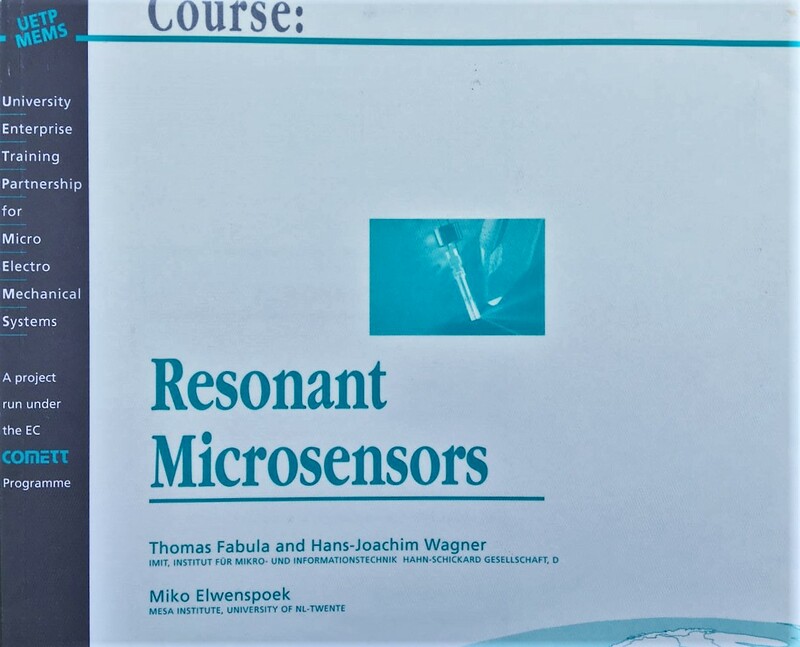 It is intended to give a quite comprehensive overview on the topics related to resonant microsensors and to indicate the specific possibilities, technological prerequisites and different problems which may lead to performance degradation of the sensor devices. A course developed by UETP-MEMS (University Enterprise Training Partnership for Micro Electro Mechanical Systems) with the support of the European Programme COMETT (Community Programme for Education and Training in Technology).